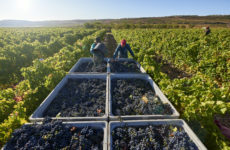 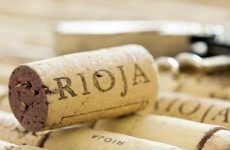 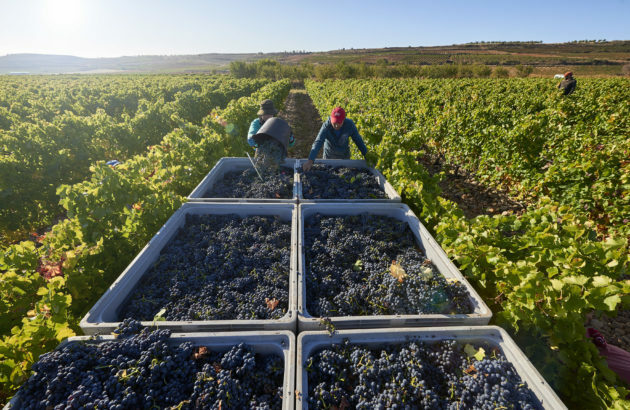 The 2018 harvest has been officially classified as a ‘Good’ vintage by the Regulatory Board of Rioja DOCa. 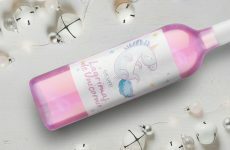 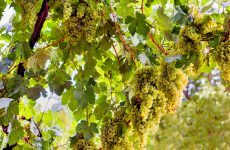 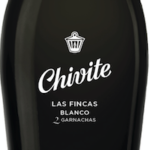 Spanish wine brand Chivite is to launch a white wine made from red grapes, which will be housed in a black bottle. 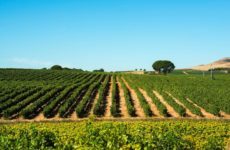 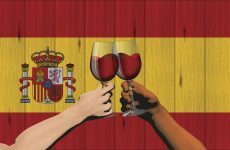 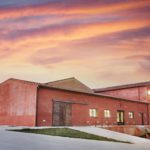 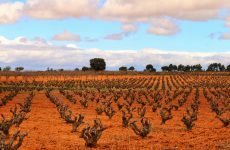 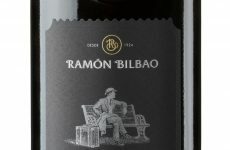 Spanish drinks giant Gonzalez Byass has acquired a new winery in northern appellation Ribera del Duero. 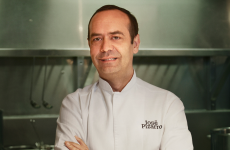 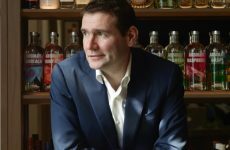 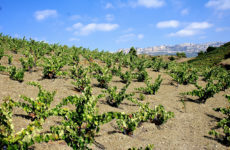 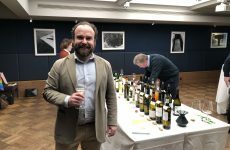 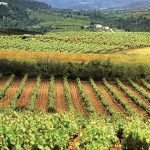 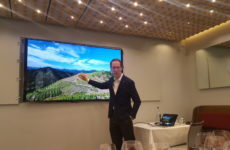 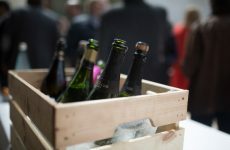 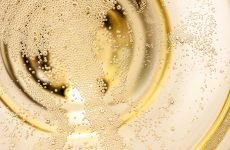 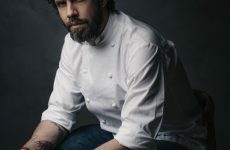 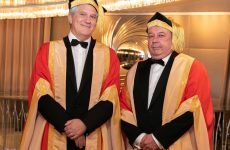 The Spanish sparkling wine group Corpinnat has signalled that its producers may decide to rejoin the Cava DO in the future.